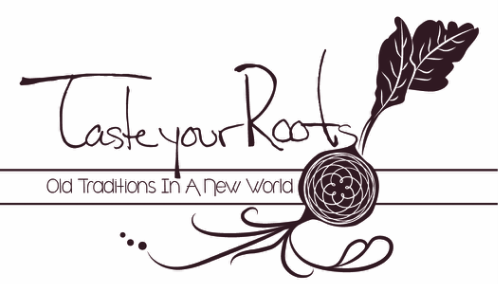 Taste Your Roots is a food business focused on supporting clients in developing a self motivated sustainable food system and educating them in their food, culture, and their land. We achieve this through hands on cooking classes, private chef work, conscious caterings and individual health consultations. With the diverse foods that exists today, Taste Your Roots aims to reveal food practices that, not only offer healthy nourishing sustenance but a deeper sense of well being in connection to food and community. In addition, we are constantly researching and documenting food practices and traditions all over the world. This information is then gathered and intertwined into classes and caterings in an effort to help clients understand the importance of food traditions and the affect they have in understanding a history, a culture and a geographic landscape. Most importantly this research is aimed at answering the questions of how to live a sustainable and connected life.